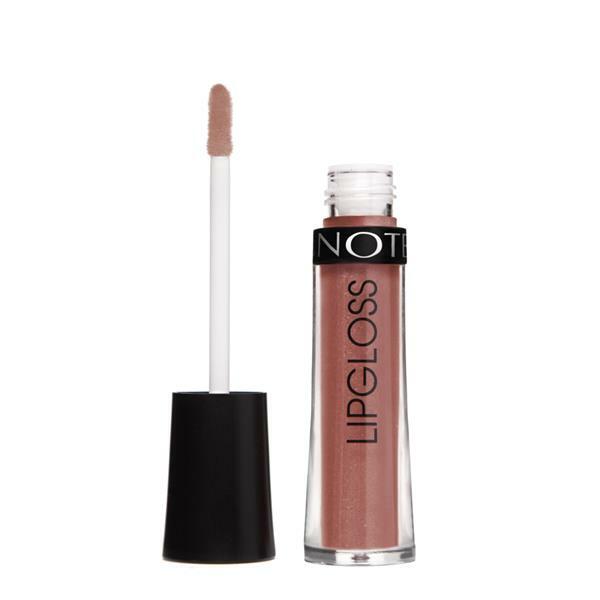 Note Hydra Color Lipgloss provides glossy, light, vivid and fresh appearance to your lips. Thanks to Argan Oil and Cocoa Butter, it protects and densely moisturizes your lips. Argan Oil and Cocoa Butter deeply moisturise, and protect your lips against free radicals and environmental factors. Revitalizes lips and makes them smooth, soft and silky.  Contains dense Vitamin E.
Liquid structure and sophisticated color options.